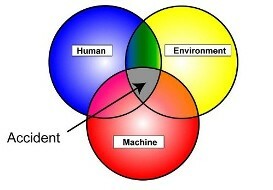 Aviation Human Factors is the silent relationship that exists between the person, machine and environment. Understanding this intangible relationship is often the key to determining the causation on an accident. DVI’s Aviation Human Factors Experts routinely evaluate the limitations and capabilities of people, including memory, perception, reaction time, judgment, physical size and dexterity, and visual acuity, relative to the performance of products and systems.